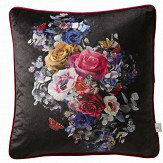 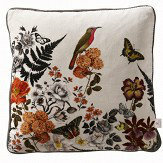 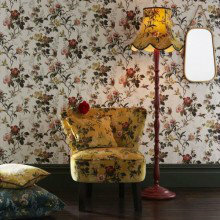 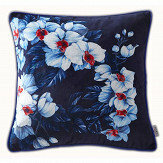 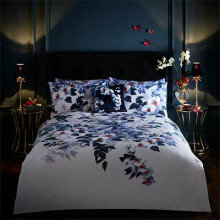 This iconic fashion brand has launched their own homewares collection, featuring signature designs from their archive. 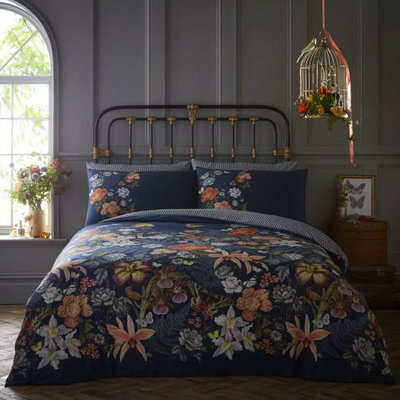 This stunning bedding collection features a beautiful pattern of vibrant trailing flowers and garden birds, set against a contrasting background. 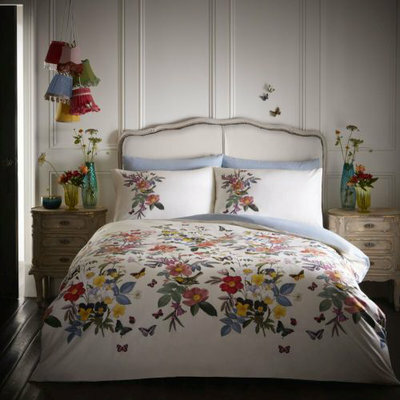 Available in all bedding sizes, with coordinating cushions available to purchase separately. 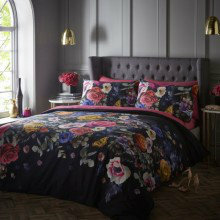 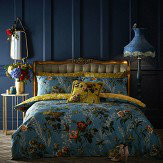 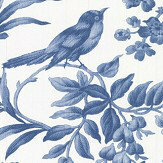 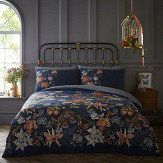 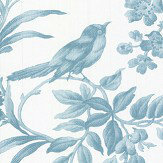 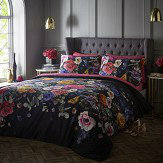 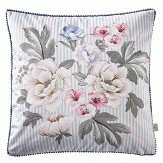 This elegant bedding collection features a vibrant pattern of trailing stylised flowers and butterflies. 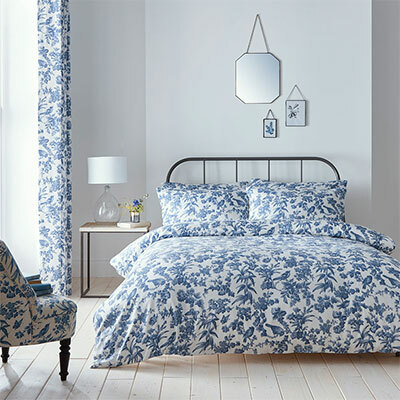 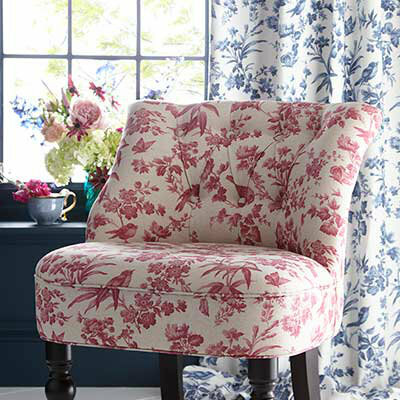 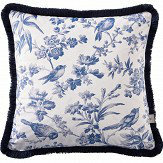 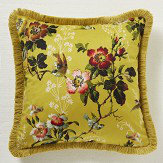 This bedding set is the perfect finishing touch to any room, with coordinating items, including cushions, available.